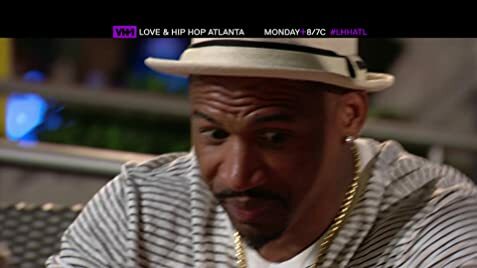 Joseline surprises Stevie with a gift and a trip. Mimi gets a "Mommy Makeover" while Rasheeda makes a fateful decision whether she stays with Kirk. Scrappy tries to resolve things with Erica before he goes to rehab.